On the way to business meetings on Louisiana and Bagby Street in downtown Houston, Texas, earlier this week, the Oilholic cut across Bell Street passing by number 800, which of course was once ExxonMobil’s downtown office, with the top two floors being the dining space for the Petroleum Club of Houston (PCOH). 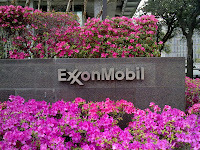 Alas no more, as all former occupants of the building have moved to the oil giant's sprawling campus in Spring, TX close to The Woodlands north of George Bush Intercontinental Airport. That’s excluding the PCOH which is now at the nearby Total Plaza. 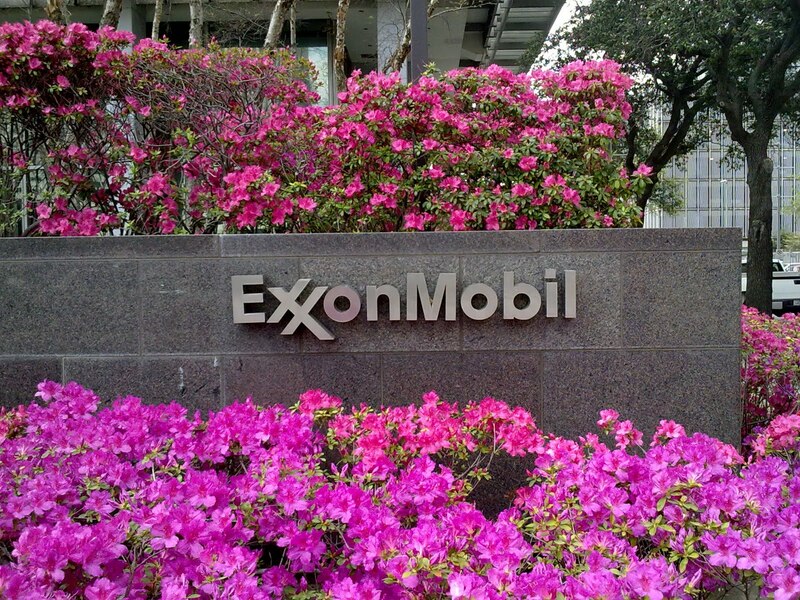 According to the Houston Chronicle’s archives, Shorenstein Properties closed on the property for an undisclosed amount in the first quarter of 2013 with plans for making changes and improvements following ExxonMobil’s departure. However, the oil giant has since leased back the entire building and not much has happened. Plans to move local government agencies into the building or other private tenants for that matter haven’t quite worked out either. Shame the city and the building’s owners can’t work out what to do with the historic offices built in 1963 which ExxonMobil occupied until recently (see right). 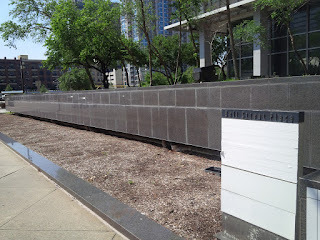 Downtown area of the oil and gas capital of the world could well do without another ghost building, having had one nearby left behind by Enron's collapse until Chevron moved in years later. That’s all for the moment from Houston folks; keep reading, keep it crude! © Gaurav Sharma 2016. Photo 1: 800 Bell Street, Houston, Texas, USA in 2016. Photo 2: The building's exterior in 2010. © Gaurav Sharma.